At Frederick Jones as well as protecting your product, we can help to promote your product. 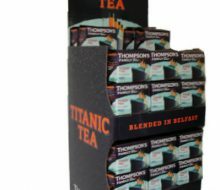 We produce and supply a wide range of display packaging. 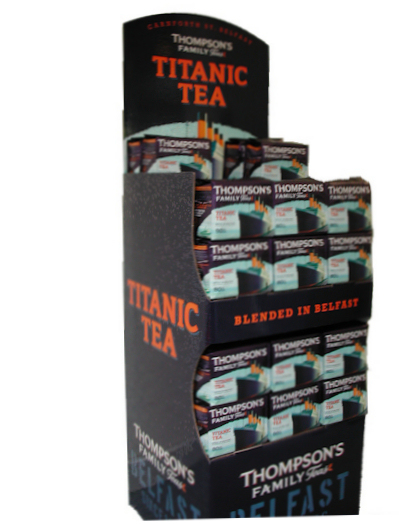 This is sometimes known as promotional point of purchase (POP) products. 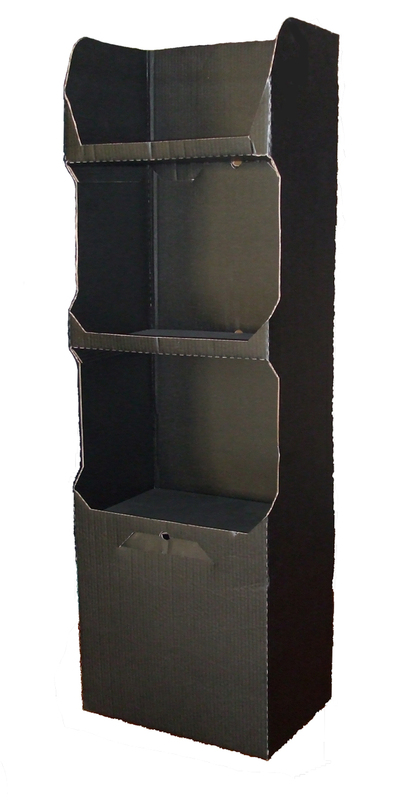 The aim of display packaging is to both protect your product and to enhance your brand and company image. 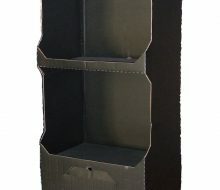 Also being made from corrugated, the display packaging can be sent for recycling once your promotion has come to an end. 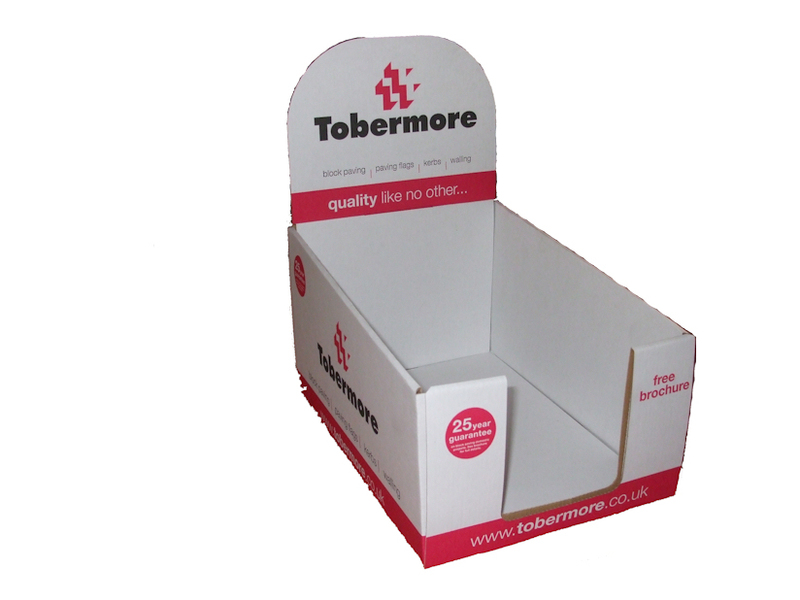 A popular method to promote your product is the use of free standing display units. You will often see these at the end of aisles in shops and garages and are very eye catching. 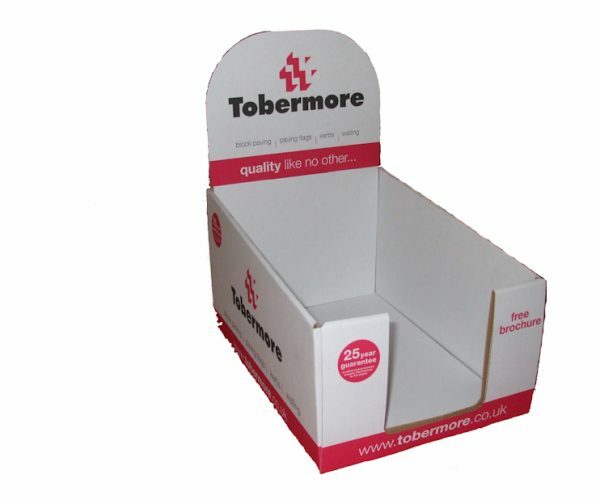 Further products include counter top displays and dump bins. All of these can be used to promote a broad range of applications. 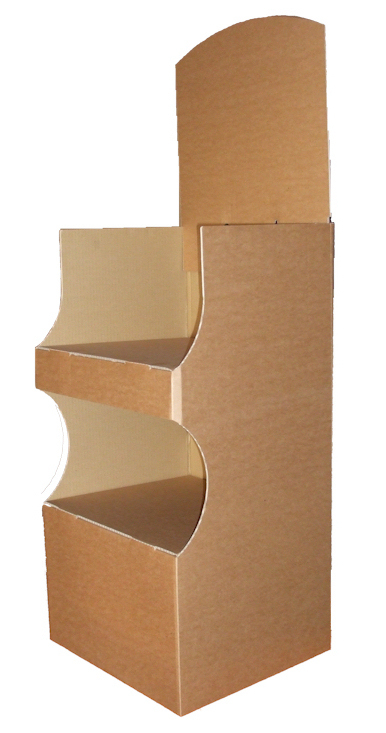 Display stands can include multiple shelves which can be designed specifically for your product size and shape. 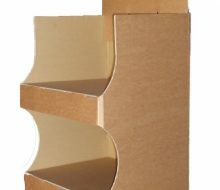 Also the shelves can be horizontal or tiered. But whatever your promotion, you can rest assured that the colour, style and design you choose, we will replicate accurately throughout your campaign. If you would like more information or to speak to a member of our dedicated design team, then please contact us on the number above. Or use our Contact Form. We will be happy to help.